Over the past year, I’ve been learning some things that have made me a better mom. I’m excited to share those “secrets” with you today! I’m a better mom today than I was a year ago. Did I really just say that? And I run a blog called The Humbled Homemaker? I didn’t say I was the best mom on the planet or better than any other mom. But I do think I am a better mom to my kids today than I was a year ago. 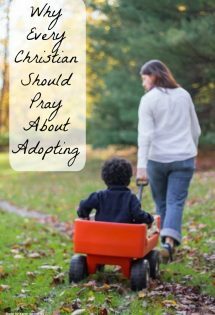 If I weren’t a better mom (and wife and homemaker, for that matter) now than I was when I started this blog, then you might as well stop reading it. Because even though I started this site with the admission that I was incredibly humbled and imperfect (and still am! ), if I don’t grow any, I should not be encouraging you to grow either. None of us should ever stay the same. 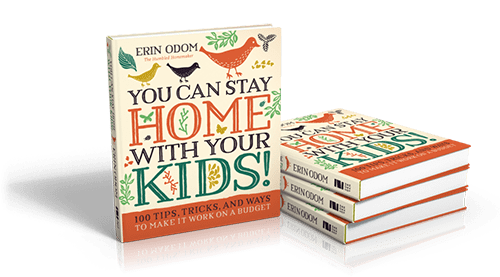 My book, You Can Stay At Home With Your Kids: 100 Tips, Tricks, and Ways to Make It Work on a Budget is now available! While each year does come with some growth, the past year in particular has been a game changer. No longer am I the overwhelmed, stressed-out wife, mom, and homemaker that I was before. There are some secrets I’ve learned over the past year that have been lightbulb moments. I hope they’ll be helpful to you as well. 1. Spend time away from your kids. I might be stepping on some toes with this one, but never having time away from your kids can be the recipe for a grumpy, tired, frazzled mama. I know this because I lived this. We need times of refreshing without our kids. During some seasons, this might mean just a few minutes alone with God each morning or night. Or it could mean you spend one Saturday each month at a coffee shop while your husband watches the kids. 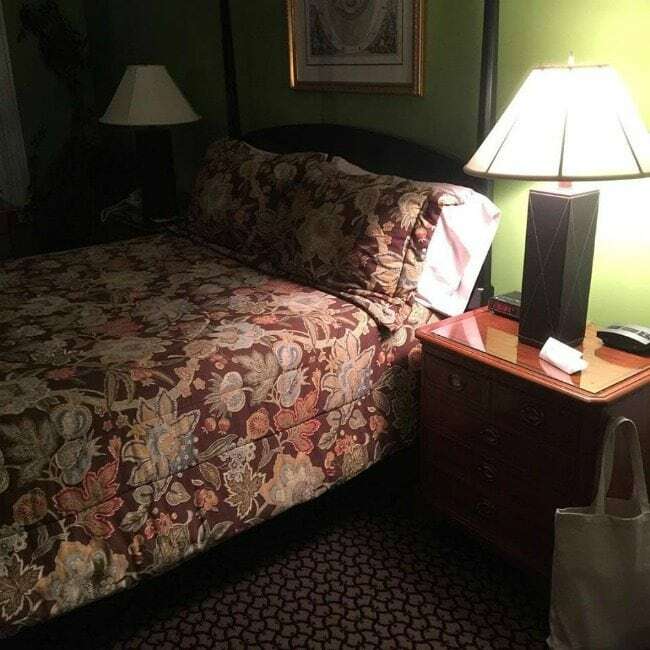 But as your children get older, I encourage you to set aside any available finances to get away on your own for a night or even full weekend. 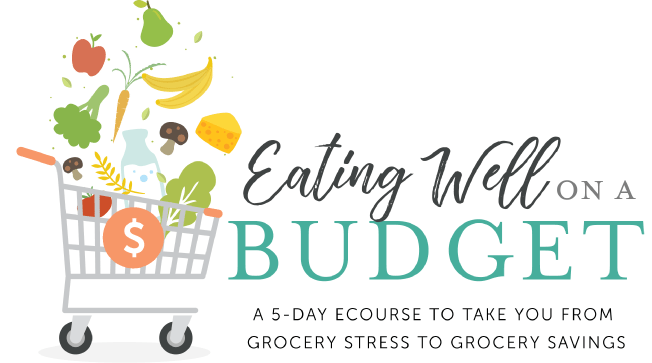 I have been doing this for the past few years, and it has been just what I needed to go from barely surviving to thriving as a homemaker and mother. This past weekend, I went away on a women’s retreat with the ladies from my church family. It was oh.so.fun! 2. 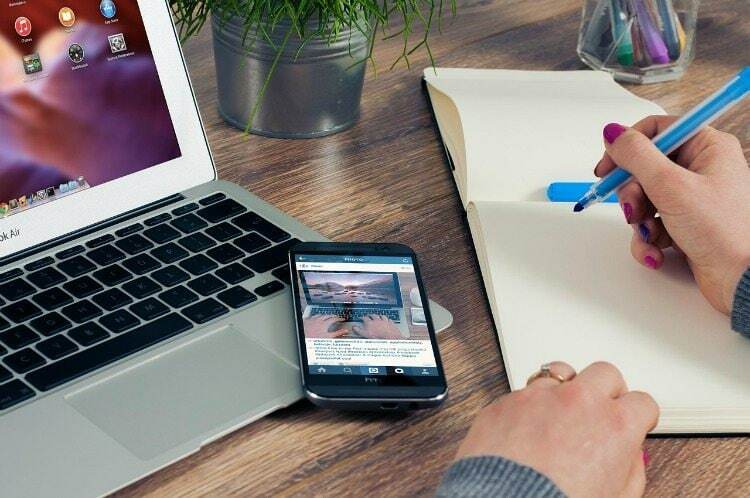 Get organized–in your way. By nature, I’m not an organized person. It was only a few years into motherhood that I realized I absolutely had to form some semblance of organization in my home, or I would drown in school papers, bills, and junk mail–not to mention baskets and bins of hand-me-down clothing! For years, though, I tried to get organized with the suggestions from others who were nothing like me. When it finally dawned on me that I needed to get organized for my unique personality, the tide began to turn. While some moms do best with printable checklists and schedules, I do best with a simple notebook. 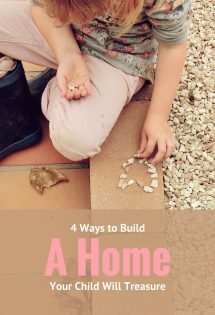 While some prefer the exact same routines day-in and day-out, I like to vary my days, which works out wonderfully with our family’s choice to part-time homeschool. Get organized, yes, but make sure you’re not trying to copy someone else’s system who is nothing like you. 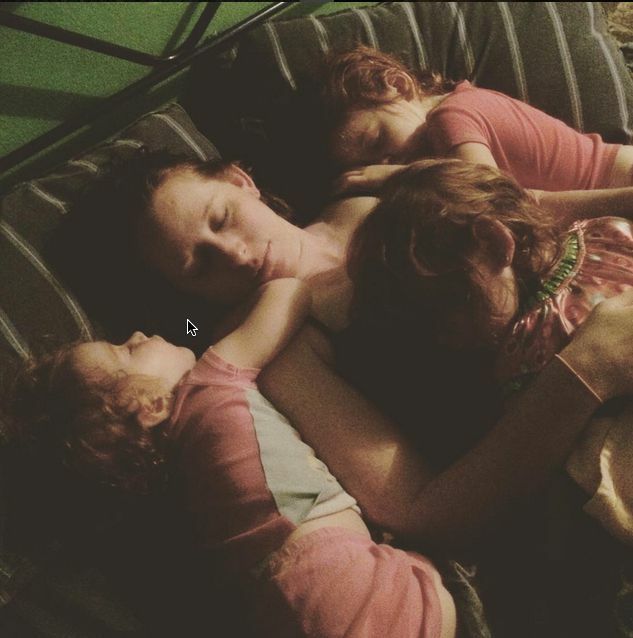 Although I thought I was serving my family well when I spent countless all-nighters working (so I could spend daytime with my girls), I cringe when I look back to the grumpy mama I was when I was suffering from too little sleep. Learn how much sleep you need: For me, it’s no fewer than eight hours each night. 4. Start with God’s Word. I notice a marked difference in how I mother when I am spending regular, consistent time in Bible study and prayer and when I am not. Even with a lack of sleep and organization, I will better display the fruit of the Spirit toward my children after spending time in God’s Word. His Word not only encourages us, but it also equips us for the calling of motherhood and homemaking. When we feel we are not cut out for it, His Word proves otherwise! 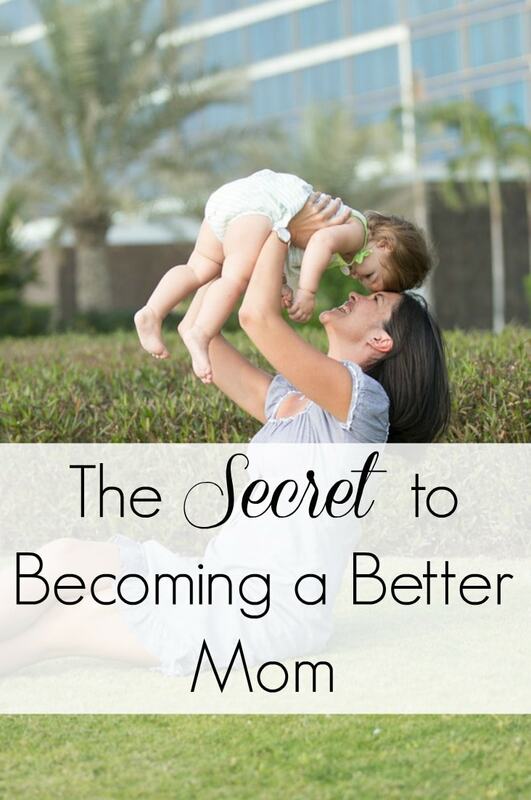 What are your secrets for becoming a better mom? Thank you for sharing your “secrets” with the world. These are all doable and give me a hope! ? ? I am so glad you were encouraged, Ella! 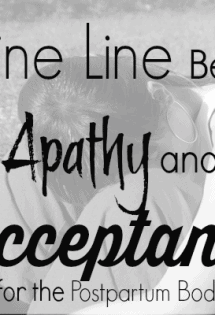 Thanks Erin, I am encouraged by your blogs and this one in particular. God bless your ministry. Every article written here is true to me. I am a mom of a preschooler now and I strive to be the best mom than I was. My son was a toddler when I had a hemorhagic stroke and those times of recovering I was not in control of my emotions & my thoughts. And I easily gets overwhelmed and stressed out. And everytime Im stressed out I freaked out. And on those times that I was not able to take hold of my thoughts as if my brain was not functioning properly as my cognitive function was not performing properly, was also the time that I had been away from my bible study fellowship with the other ladies and had stop with my daily bible devotion. And those times my emotions were high and I was a bit cranky. 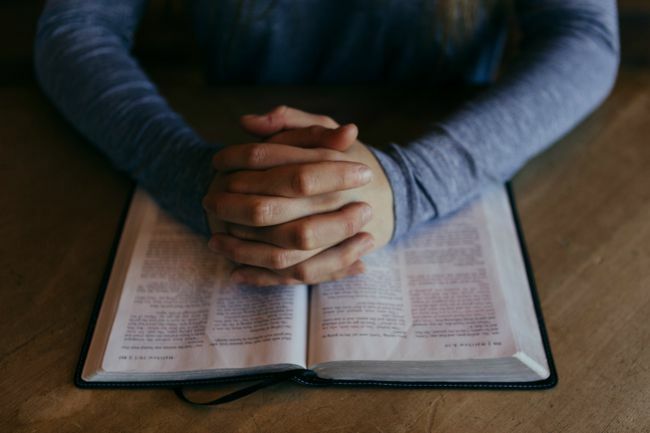 But when I go back to my daily routine of my bible reading and fellowship, God has help me to become aware of my failings and started to straightened up. The wisdom of God is so powerful that it can overpower our present predicaments. God bless you and your ministry. Truly I am blessed by this. Cheers from Melbourne! Thanks for reminding me on seeking the kingdom of God first and my dreamed home shall be added unto me. As for hanging out am kind of introvert but I enjoy being alone reading. Am bless by this more anointing. Yes! Sleep is definitely up there and it took my two years so understand the need and the value in taking a break if only a short one. I suffered from postpartum depression badly, adding sleep, breaks when possible and GOOD NUTRITION made a massive difference. It’s still there but it’s controled and doesn’t cloud my everything thought. I’m so glad you are controlling it! Sleep has been a total game-changer for me! !